If you are trying to find a car dealer near you, then stop by and see us at R&B Car Company. Here at our dealership, you will find that we have a large selection of used cars, truck, vans, and SUVs. So if you are in the market for a used vehicle, we have them priced from under 5k and up. Just depends on what you are looking to spend on your used car purchase.If you are looking for used cars that will be affordable, then you will be in the right place when you stop in and see us at our dealership. When looking to buy a vehicle, it can take time, and a lot of energy to go out and search dealerships for a car. You stop and different ones, and it seems to be the same thing over and over, they don't have what you are looking for, or the quality or quantity is poor. That can be frustrating when all you want to do is find a car. Stop wasting your time, and stop by R&B Car Company for your car purchase. We have everything from BMW to Toyotas in stock. So there is something at our dealership you are sure to want to look into more. If you are on a budget and don't have a lot to spend, you can take a look at our inventory of used cars for sale near you that are under 5000, and we also have vehicles for under 10K and 15K. 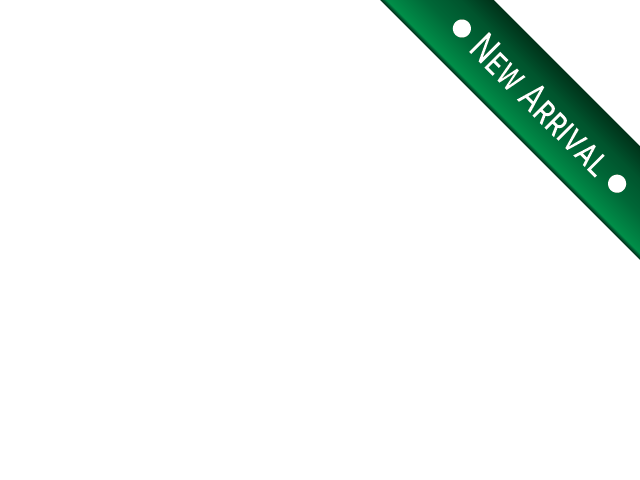 We have trucks galore, and when we say trucks, we have a large inventory of them, So if you might be searching for a used truck then stop by and take a look at our stock of pickups for sale. 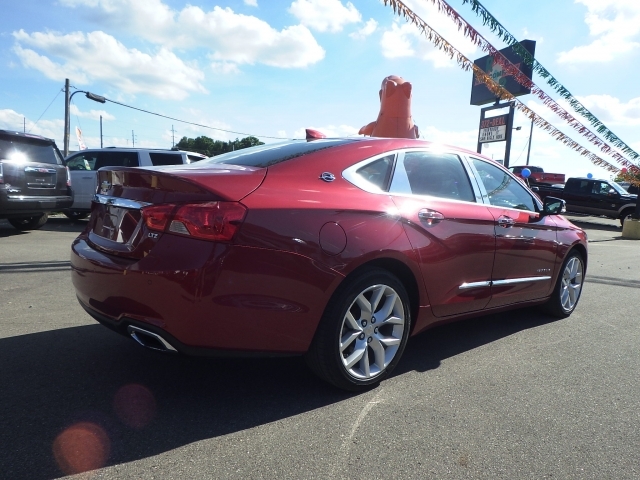 Here at R&B Car Company, we have for sale a 2015 Chevrolet Impala, and this is one classy looking car, so if you are searching for a vehicle with comfort, style and is affordable, then you should stop by and take a look at this beauty. Some noted features in this Impala are the Leather Seats, which are also Heated Seats, there is Automatic Transmission, Bluetooth, Steering Wheel Controls, Power Window, Power Door Locks, AC, CD Player, Cruise Control. This Chevy car also comes with a Remote Start Engine, so you can get your vehicle going before getting into it, Satellite Radio for commercial free listening of your favorite stations such as music channels, news, sports, and even entertainment channels. 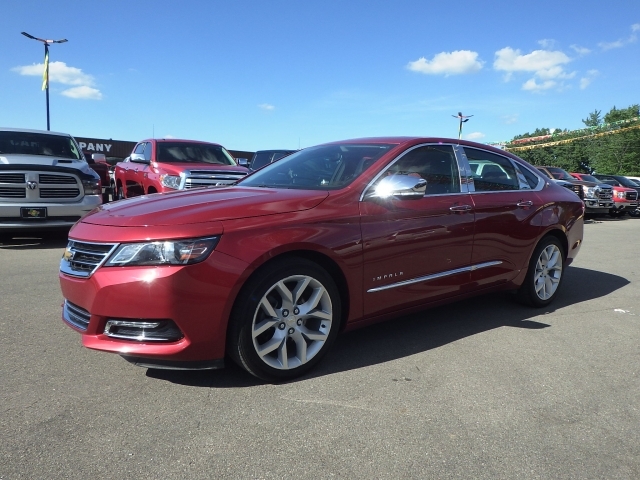 This 2015 Chevy Impala also has Wi-Fi Hot Spot Capability so if you are working out of your car and need the use of the internet; you can find a hot spot area and pick it up in your vehicle. There is also Onboard Hands-Free Communications System, Voice Command Features, Navigation, and Auxiliary Power Outlet to keep all your smart devices charged and ready to use. If this Chevy Impala impresses you then stop by and take a closer look at it and when searching used cars for sale come and see us at R&B Car Company.